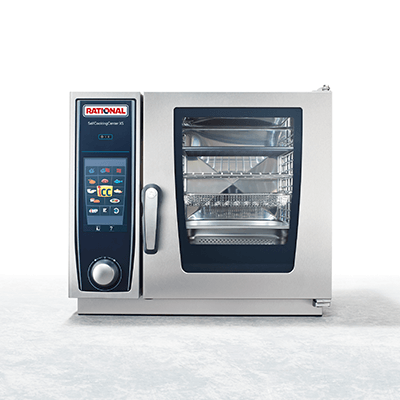 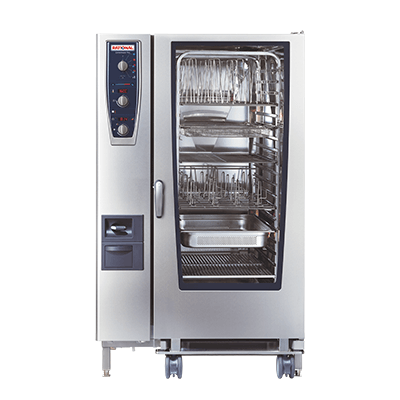 With over 750,000 units on the market, RATIONAL has become the standard in professional kitchens throughout the world. 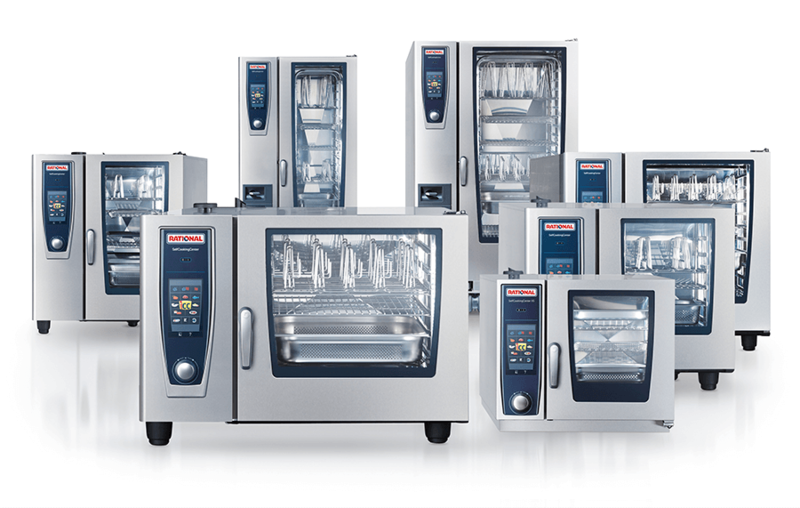 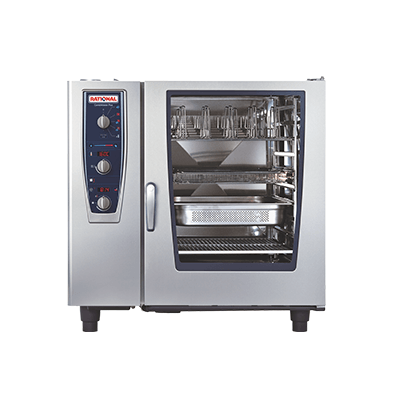 Abraxas are a supplier of RATIONAL products because they stand out by providing the highest-quality cooking results, the greatest efficiency, the easiest operation and the best service in the industry. 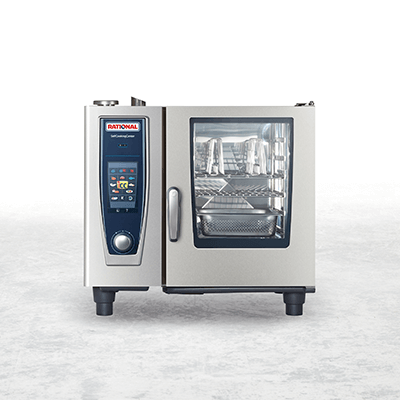 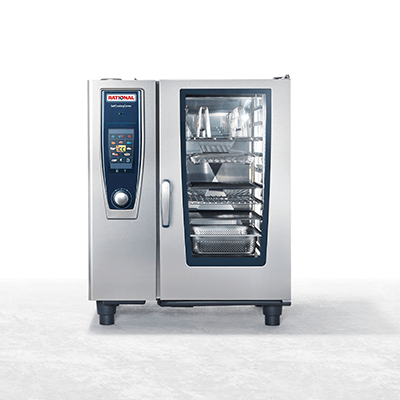 In terms of performance and efficiency, the RATIONAL CombiMaster® Plus is in a class by itself. 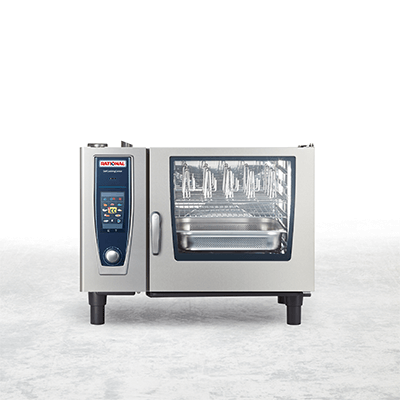 It cooks noticeably faster and more evenly than ever before. 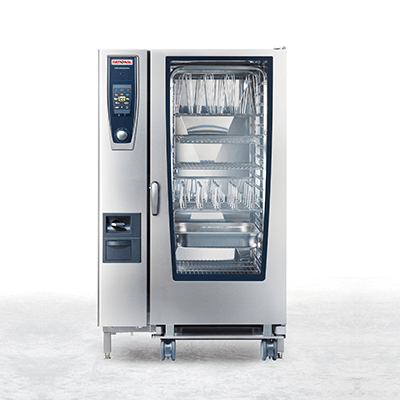 The newly developed control technology ensures that food is supplied with exactly the amount of energy that it can actually absorb, and can be extremely powerful if required. 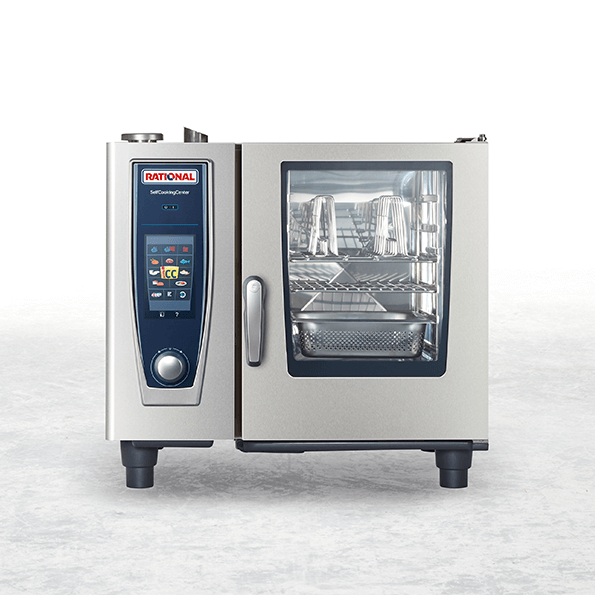 The sensitive measuring and control central functions ensure a uniform cooking cabinet climate that can be matched individually to the food. 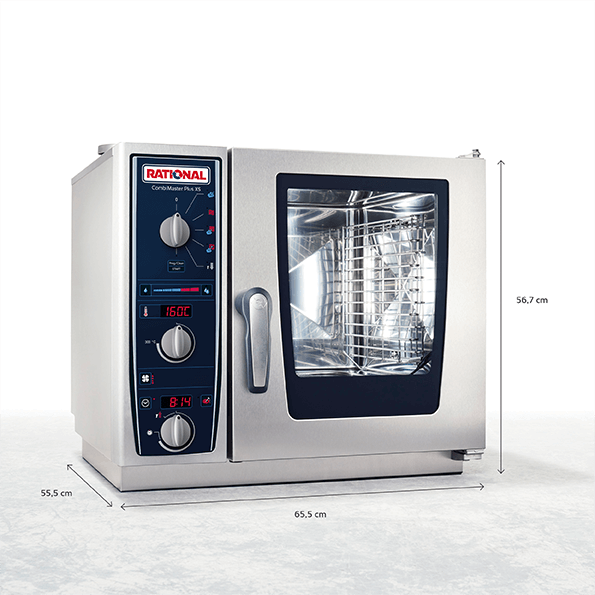 Therefore challenging and sophisticated products such as pan-fries, gratins or grilled food are always successful. 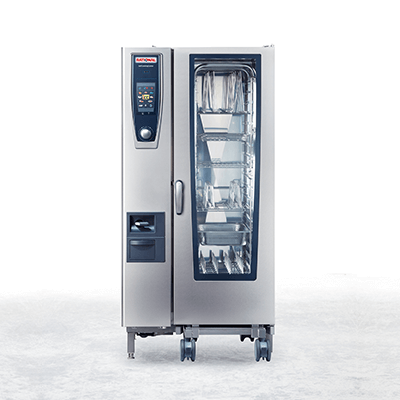 The RATIONAL CombiMaster® Plus is one of the most efficient appliances on the market. 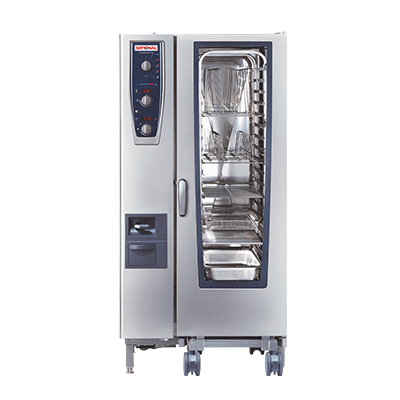 It provides high levels of productivity while also keeping resource consumption to a minimum. 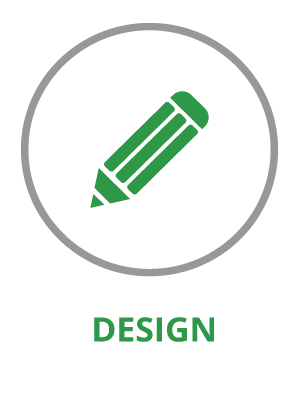 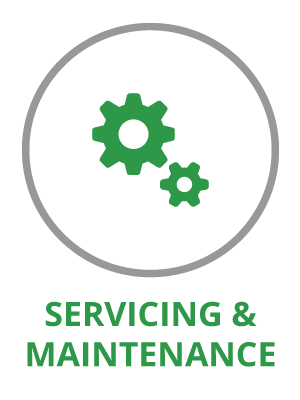 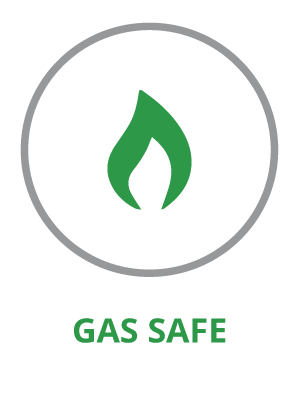 You save energy, water, time, and raw materials, and have less waste. 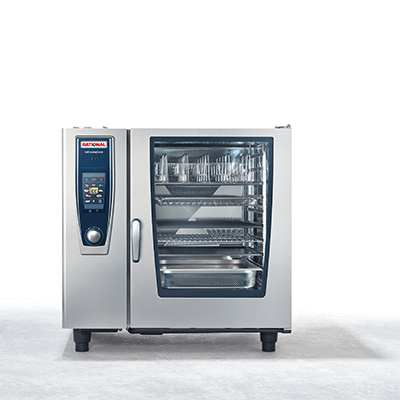 You’ll also enjoy up to 30% more kitchen space by having one small appliance that frees up or replaces 40 to 50% of all standard cooking appliances.